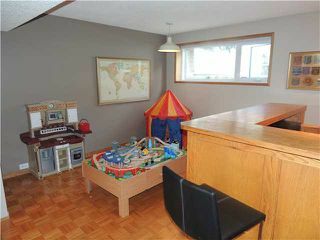 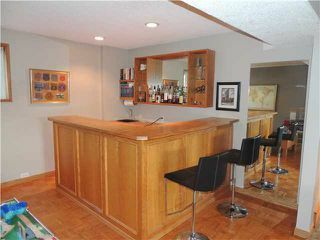 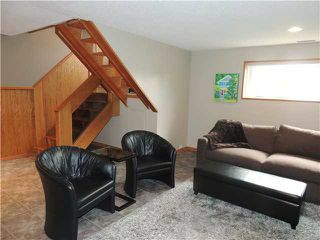 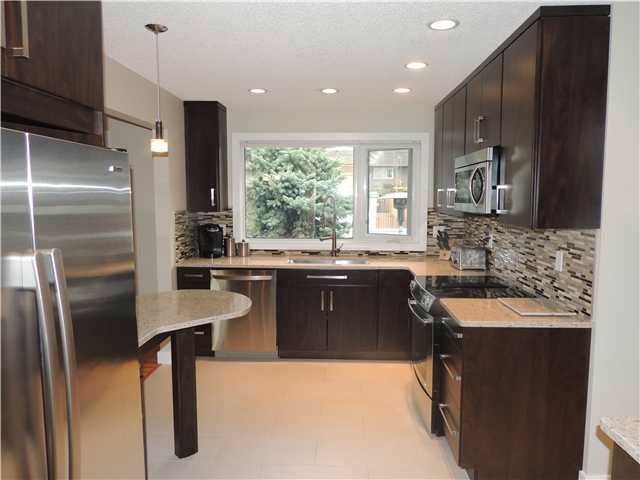 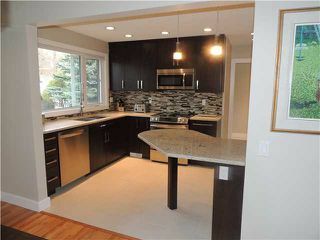 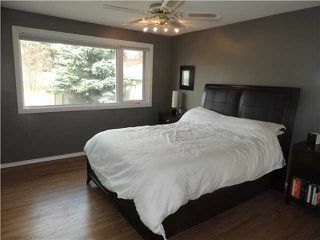 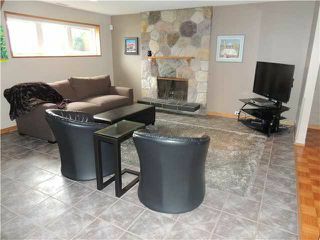 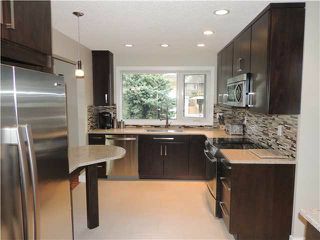 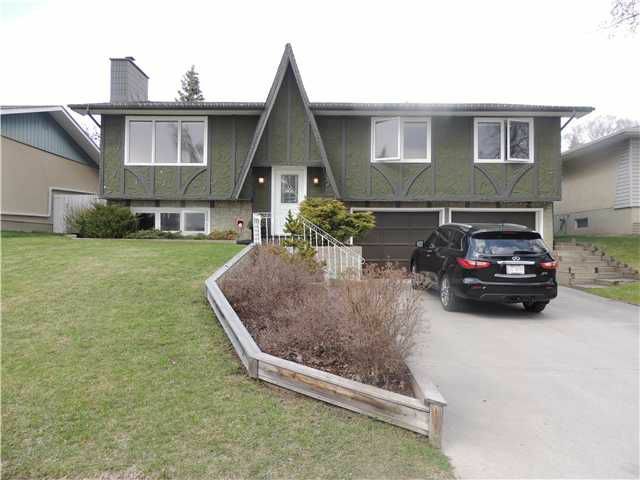 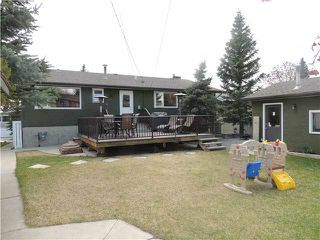 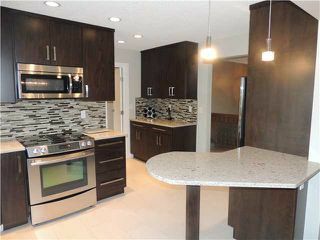 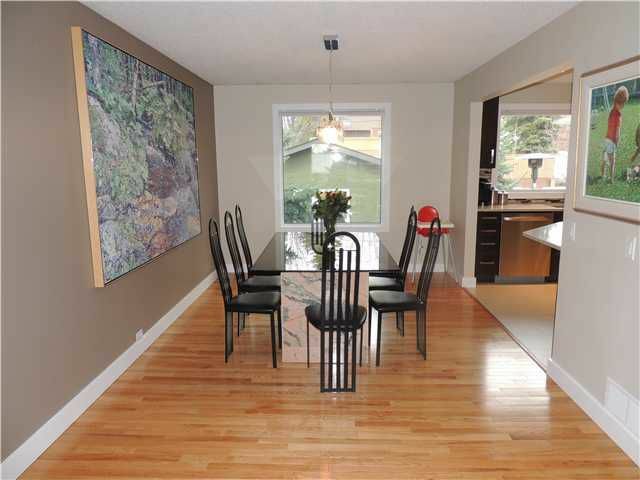 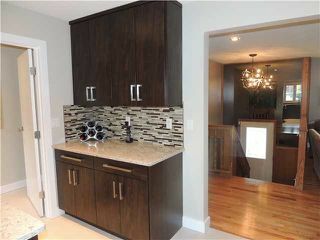 **Open house Sat May 24 from 2-4:30pm** This immaculate 1352 sqft home in Dalhousie, is situated on a 57ft x 109 ft lot. 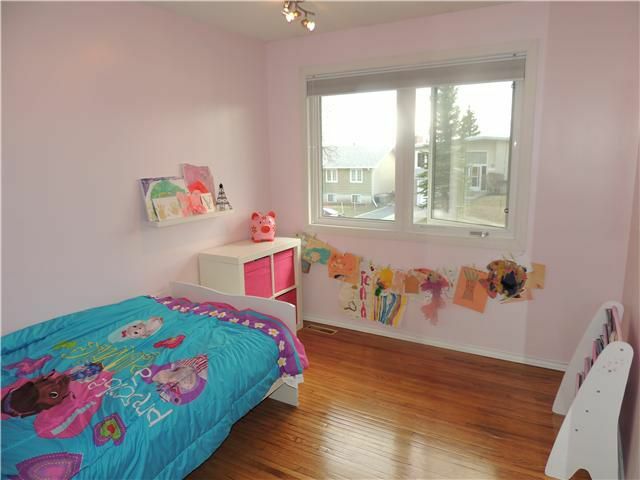 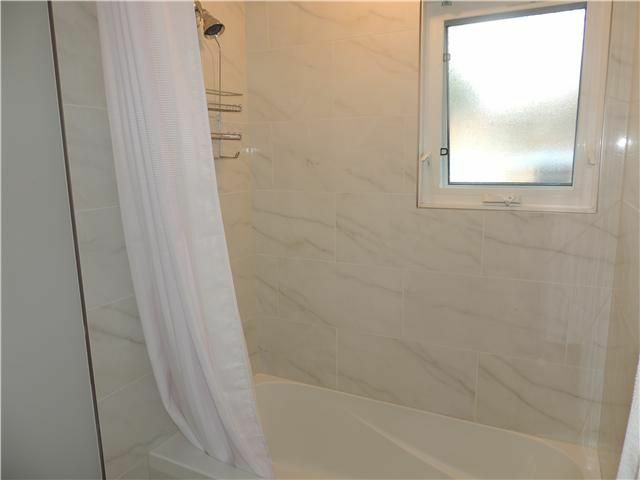 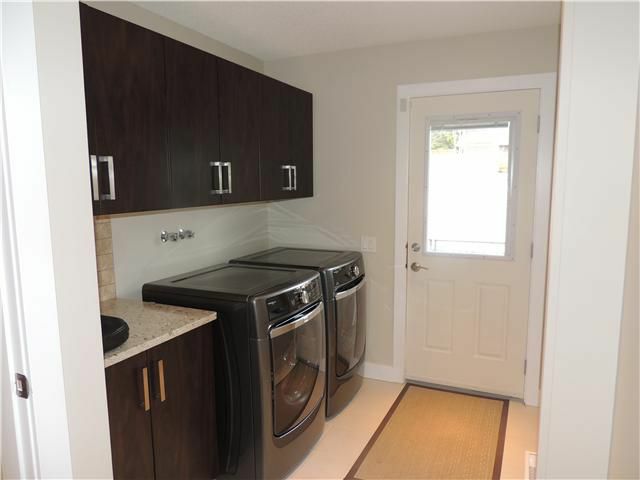 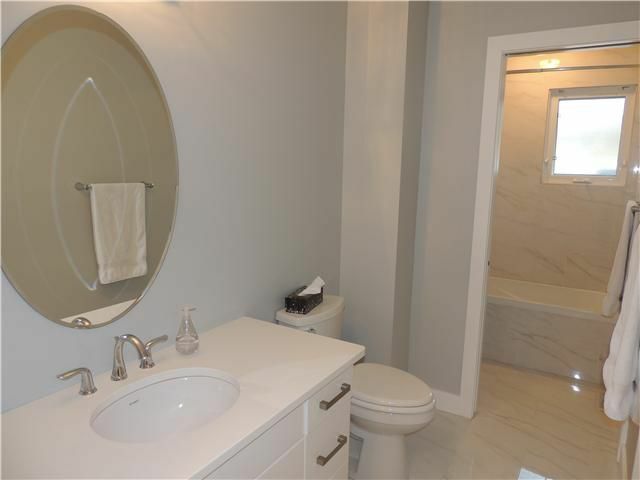 High quality upgrades throughout this fully finished bilevel features hardwood & tile flooring, 3 bedrooms including master with walk-in-closet, redesigned and opened up kitchen, adjoining dining room, 4 piece bathroom & convenient laundry/mud room all on the upper level. The developed basement is great for entertaining & contains family room with wood burning fireplace highlighting the decorative rock facing, recreation room with built in bar, 2 piece steam shower & 2 piece powder room. 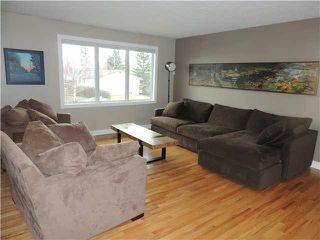 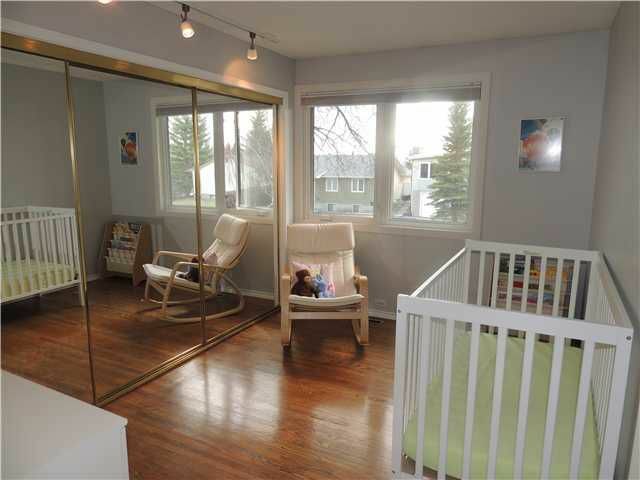 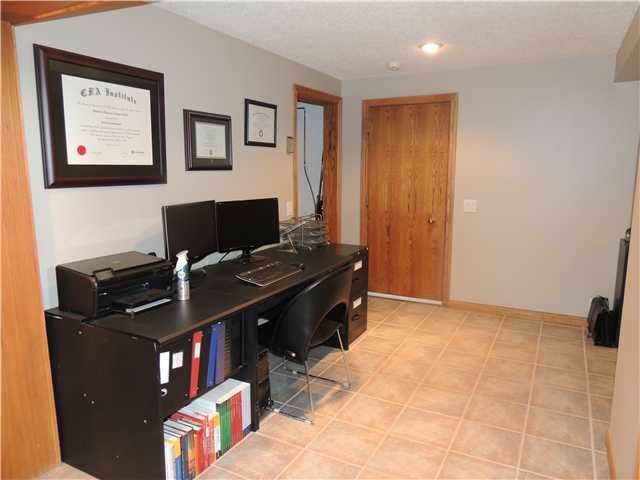 There is ample storage in this bright home & large windows allowing for plenty of natural light. Other recent upgrades & renovations include lighting, brand new main bathroom, roof, furnace, central air conditioning, deck, doors/trim and all new & enlarged windows. 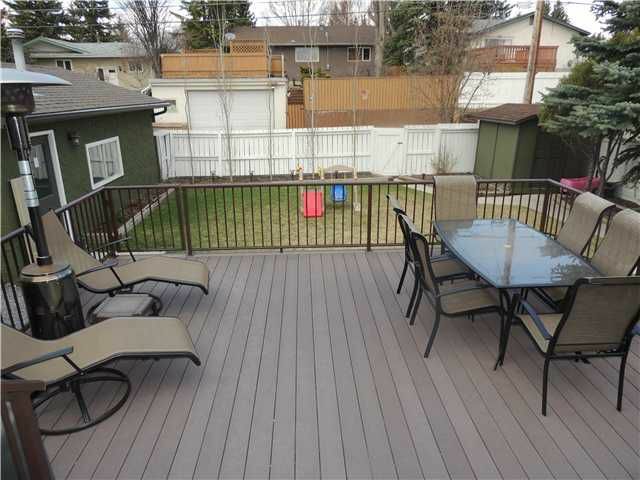 This move in ready home features a large deck & good size backyard which is fenced and beautifully landscaped. There's a single attached garage and a single detached garage.